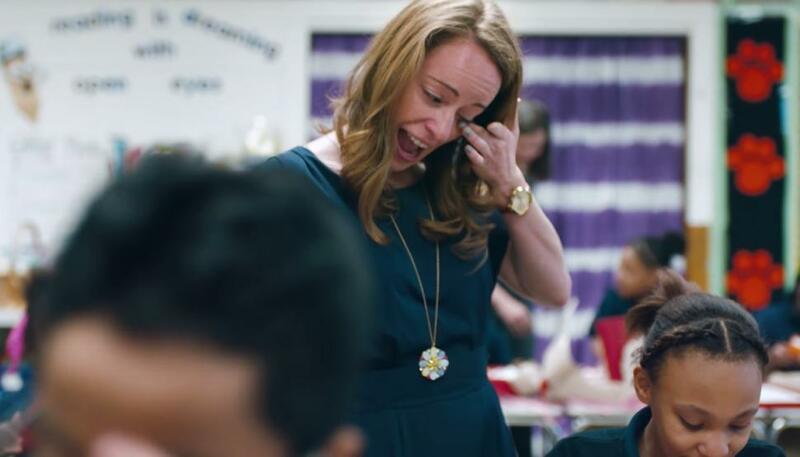 Last week, Nicole Bollerman won $150,000 from Capital One's #WishForOthers contest. But rather than spend the money on herself, the 26-year-old teacher at UP Academy Dorchester decided to give the money to her third-grade students. In her contest entry, Bollerman wrote that she wished her “voracious, adorable, hardworking, loving scholars all leave for their December break with a book in their hand.” This won over the hearts of the people at Capital One and, ultimately, won Bollerman the funds needed to make her wish come true. In addition to the $150,000, which Bollerman hopes to put toward better computer access and coding lessons for the children, Capital One gifted each of Bollerman's students with three books of her choosing: Diary of a Wimpy Kid: The Long Haul, My Father's Dragon, and Where the Wild Things Are. But in order for every child at the school to receive reading material, Bollerman and her mother used their own money to buy books for all of the other students. Is that teacher of the year material or what?